Welcome to ECCO Safety Group (ESG), the safety company driven by pride, performance, and people. Discover how our products improve some of the toughest jobs in the world. 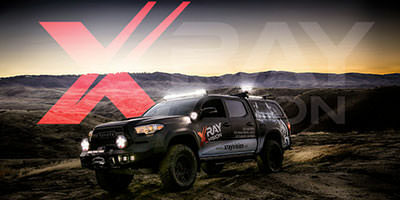 Providing products and solutions that go above and beyond requirements to exceed expectations. We are the safety and productivity partner that builds relationships on trusted performance. At ESG we use respect and expertise to build performance across all areas of this business – from products to service. 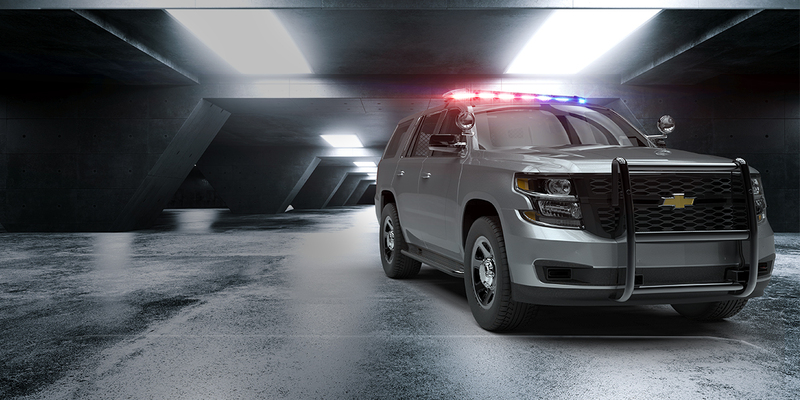 This reputation for excellence in all things has made us the world’s largest manufacturer of commercial and emergency vehicle warning and safety products. Our mission is to develop safety solutions and emergency systems to help protect your most important asset, people. While safety is our business, certainty is our purpose. We promise to always have your back. That goes for the products you rely on to the people you thoughtfully choose to source them from. Hard work is something we respect. That’s why everything we make will perform for the people using it to do the honest, hard work they do to earn a living. We make products that help people work safer. 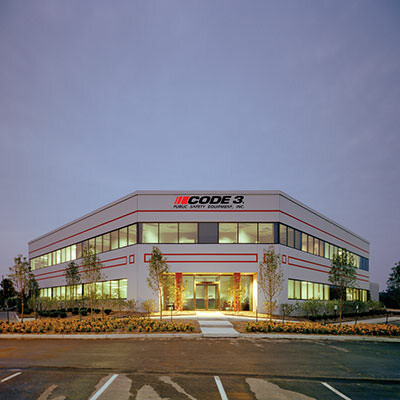 Code 3 products create safer working conditions and new opportunities for public safety guardians to apply their skills and ingenuity to tasks with confidence. Code 3 is the brand trusted by more than 20 federal agencies in the U.S. and over 100 international law enforcement and emergency services organizations. 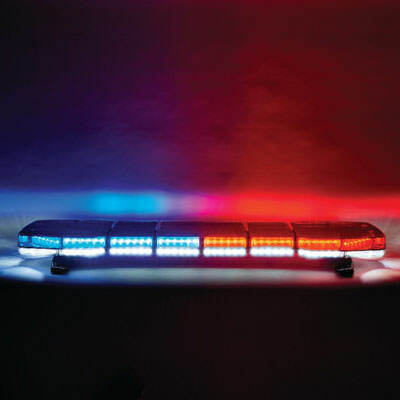 Code 3 safety equipment protects law enforcement and emergency services personnel, enhancing their job performance with over 139 patented technologies. 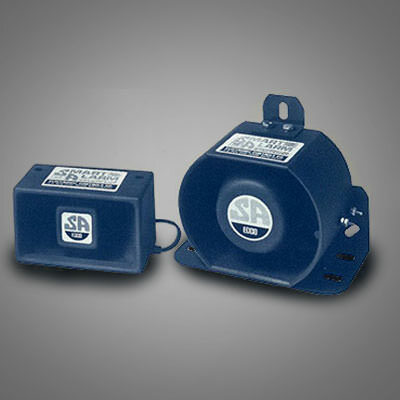 In 1971, the United States Occupational Safety and Health Administration (OSHA) enacted legislation requiring back-up alarms on all vehicles that operated off public roads. 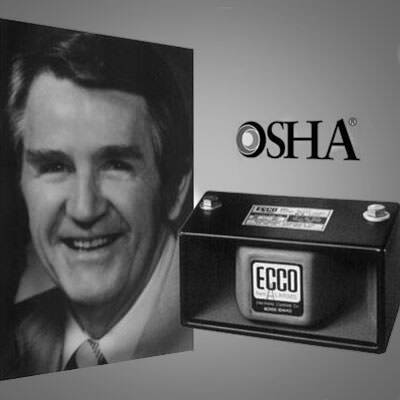 Recognizing the business opportunity, Carl Peterson established ECCO in September 1972 and began marketing a limited line of back-up alarms. 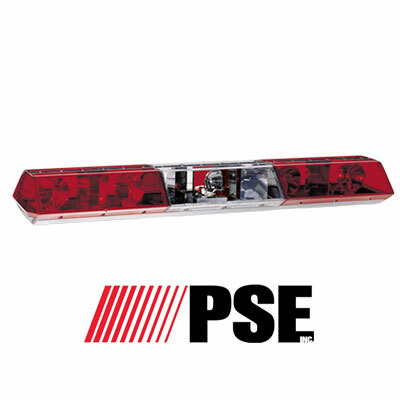 Formed as the red and blue division by Public Safety Equipment (PSE), Code 3 rolled its first lightbar, the 2200, out in 1974. Driven by a need for improved products in a growing industry, ECCO released the Smart Alarm – a product that automatically adjusts its output level based on ambient noise. It was the world’s first self-adjusting back-up alarm and firmly established ECCO as the industry leader in product innovation. Three years after the release of the Smart Alarm®, ECCO solves another industry problem with the Reverse Motion Sensor (RMS). 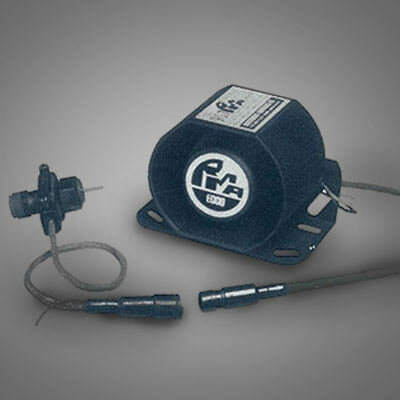 The RMS was designed to activate a back-up alarm whenever a vehicle rolls backwards, in any gear, with the ignition on or off. Moved into the current manufacturing facility in St. Louis, Missouri, USA. 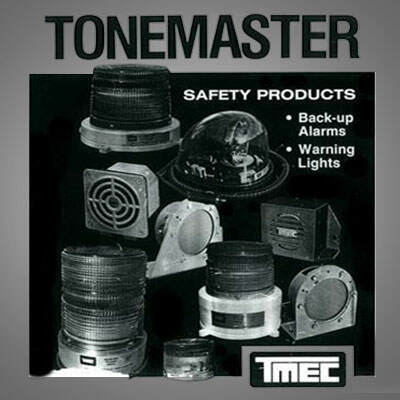 ECCO marks its entrance into the amber warning light industry with the purchase of Tonemaster Electronics. The automotive components manufacturer acquires PSE. 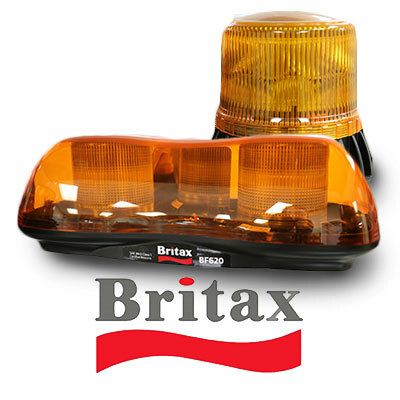 A warning light manufacturer based in Leeds, England, fills out ECCO’s product line and provides a manufacturing facility in Europe. 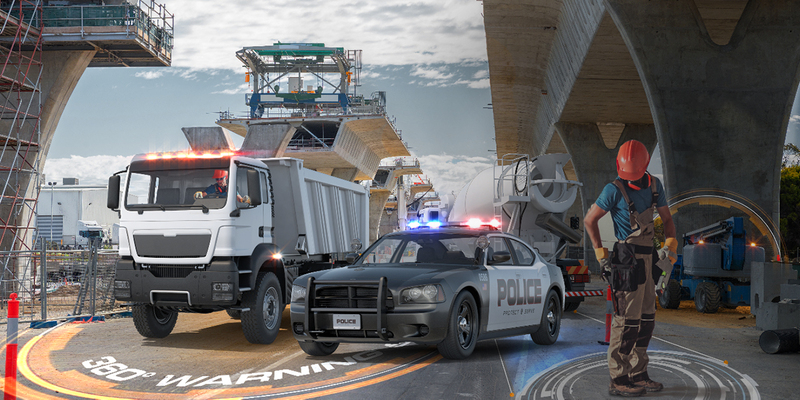 ECCO purchases a manufacturer of emergency vehicle warning equipment also based in England. 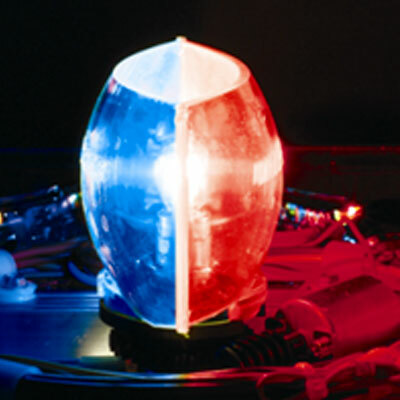 Code 3 introduces D-tech, which allows two-colored light signals to emit from single source. 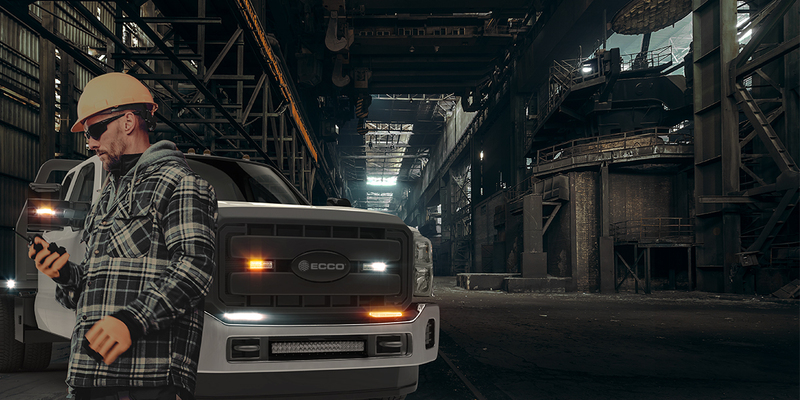 During its 30th year, ECCO expands into the full-size lightbar business with the release of the Evolution® Series featuring belt-driven rotators, a first in the USA. 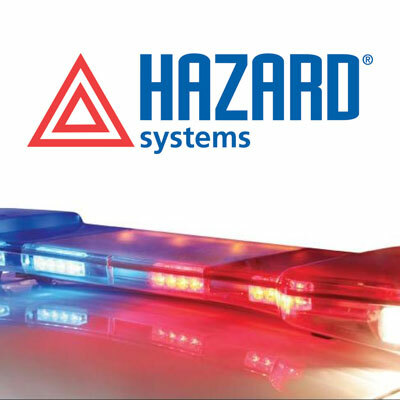 ECCO acquires Hazard Systems, the Pacific Basin market leader in warning lights and sirens for emergency service vehicles. 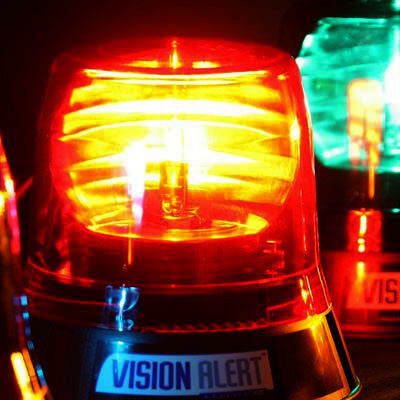 The merger further expands the product lines of ECCO, Vision Alert and Hazard Systems. 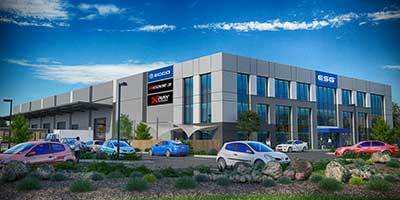 To support rapid, worldwide sales growth, a new business unit, ECCO Group is formed. 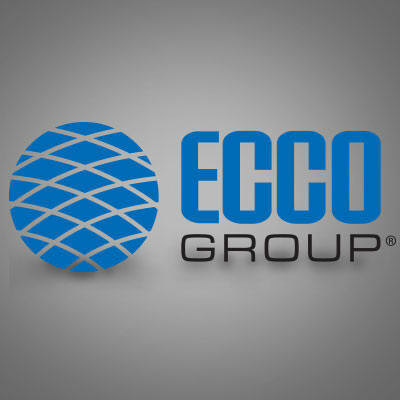 Headquartered in Boise, Idaho, USA, ECCO Group provides centralized finance, IT, product engineering, product development, purchasing and marketing support for the company’s three business units. 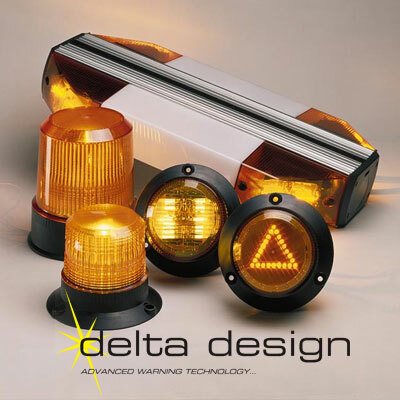 Delta Design, a European LED and strobe light manufacturer is added to ECCO Group’s product brand portfolio. 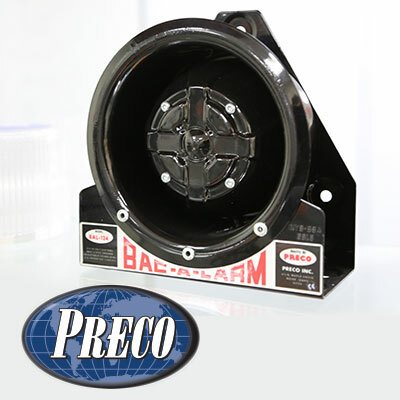 ECCO Group adds Preco, a leading manufacturer of back-up alarms and warning lights. 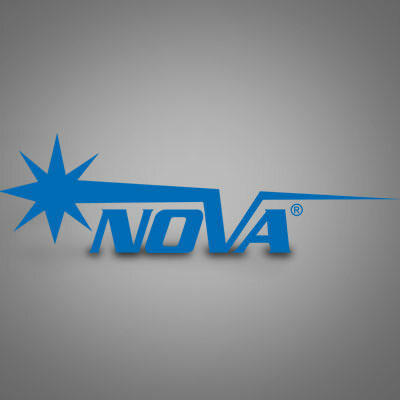 ECCO Group adds Nova Electronics, a US-based leader in warning lights for emergency vehicles, to its portfolio of brands. 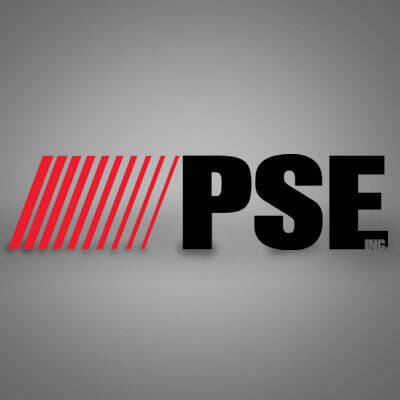 PSE is acquired by ECCO Group, the world’s largest manufacturer of back-up alarms and amber warning lights. ECCO Group becomes ECCO Safety Group. 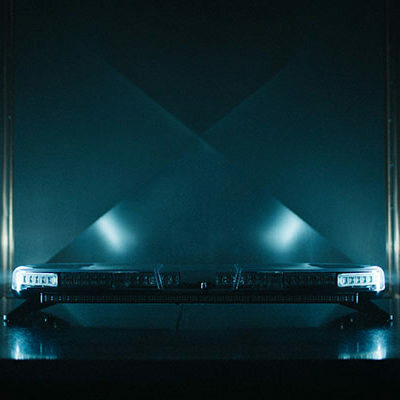 ECCO announced the release of the AXIOS™ LED Modular Lightbar System. 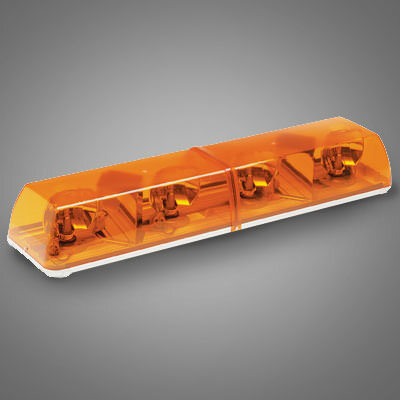 The completely customizable lightbar. 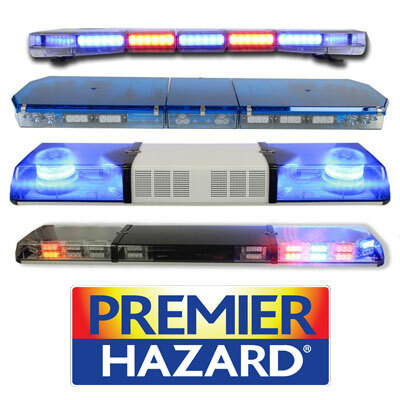 Code 3 introduces the Pursuit Lightbar featuring the next generation of optics technology, two full levels of lighting in less than 3 inches of height, intuitive software for flash pattern generation, and powerful takedown lights. Doug Philips becomes Chief Executive Officer of ECCO Safety Group. 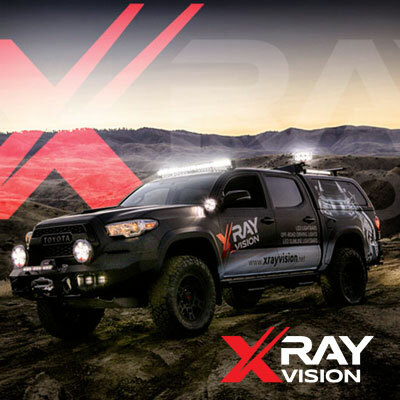 Xray Vision, ESG’s premium brand of off-road lighting, makes its debut in North America at the 2017 SEMA Show in Las Vegas, Nevada, USA. Making a pledge to you. It’s not mine. And I’m the first to admit that. It’s every job done by the people who depend on products from the ESG family of brands including ECCO and Code 3. That’s why I challenge everyone in our organization to put their best into everything we make. Because together, we support the world’s hardest-working trade and emergency services professionals. Price is a powerful part of your investment in safety and productivity equipment. But considering what’s at stake, you can’t afford to let it be the only one. That’s why safety and productivity products from ECCO Safety Group are found on some of the world’s top vehicle and equipment manufacturers. In part, because they meet and typically exceed industry and regional regulatory standards. We’re proud that these enduring relationships result in powerful performance and value for users. Aligned with the industry's best. Questions? Contact our OEM Sales Director. ESG Unveils New Asia-Pacific Headquarters in Truganina, Melbourne Australia. 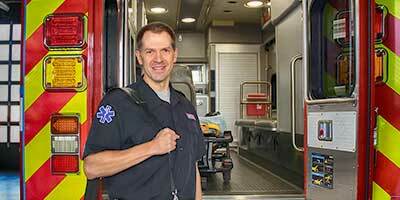 Code 3® Announces Licensing Agreement and Partnership with Vital Vio Inc.
Join our team. 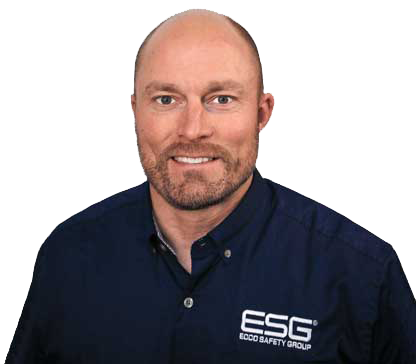 At ESG, our business is taking care of people – our customers and our team members alike. Click here to browse current job opportunities.